Offington Counselling Service provides high-quality, low-cost counselling to people who could not afford counselling otherwise. We gave Offington Counselling Service one-to-one support to help them to fundraise. We helped them to first develop and then read through final versions of three funding bids they’d written. We gave them constructive comments on how they could improve their bids and increase the chances of them being successful – which they were. They received just over £7,000 in funding to help subsidise their counselling, develop their communications, manage their premises and replace some equipment and furniture. Offington Counselling Service also attended our recent fundraising conference in Worthing and have participated in some of our focused fundraising sessions. 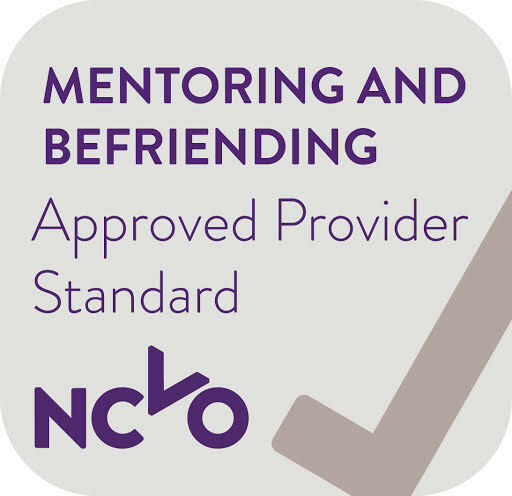 Since joining as members, they’ve also benefited from our support and the connections it gives them to other organisations and people. 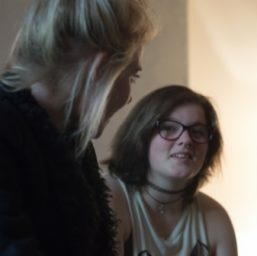 Our support helped Offington Counselling service to develop their fundraising skills and knowledge and to successfully get the funding they need to run their organisation and sustain their services and activities – so they can keep providing counselling services to those who wouldn’t otherwise be able to afford it. We can help you to plan your funding bid and we can also read your funding bid before you submit it, subject to our capacity to do so and the funding deadline.